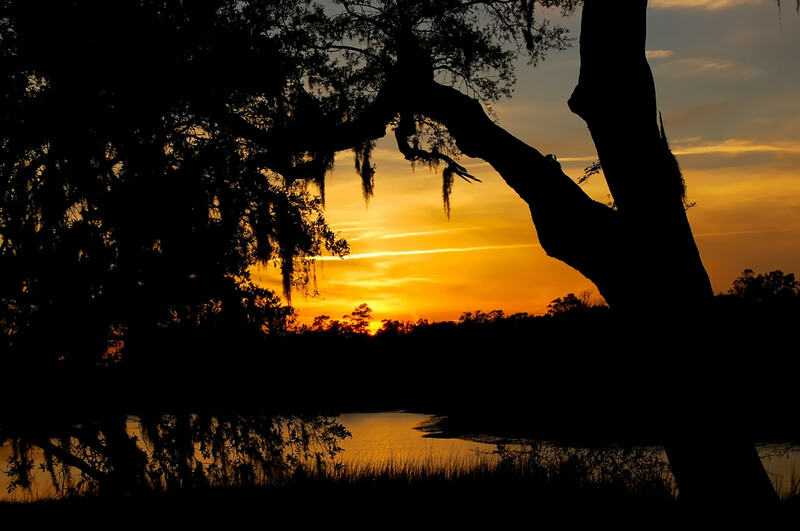 Soak up the charmed Lowcountry coastal lifestyle with this eco adventure hotel package. The splendor of Charleston is best explored at a leisurely pace, and you will discover every glorious detail of the Historic District during this two-night package. Take your time pedaling past local landmarks with a full-day bicycle rental. 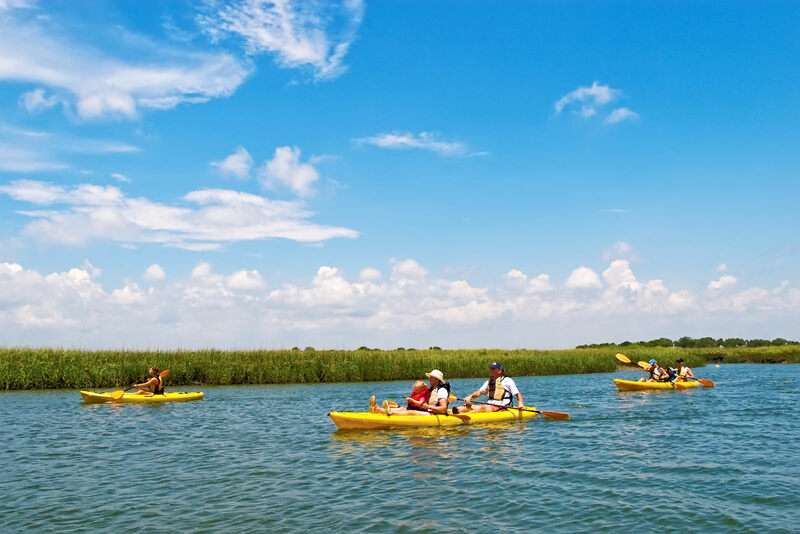 Watch for playful dolphins as you paddle past Flying Cloud, Winds of Fortune, Carolina, Lady Eva, and Anna Grace—lyrically named local shrimp boats, during a two-hour guided kayak tour of picturesque Shem Creek. Delve into your souvenir copy of Cool Inside, the coffee table book that pays tribute to the cuisine and convivial culture of Hank’s Seafood, voted The Best Seafood Restaurant in Charleston by locals for 16 straight years. Tuck into a handcrafted four-poster bed from the Baker Historic Charleston Collection for two dreamy evenings. Awake to enjoy a Signature Breakfast in the lush Planters Inn courtyard or the luxe Peninsula Grill dining room—your choice! Ready to have an eco-adventure? The two-night Land & Sea Experience must be reserved one week prior to arrival. If you wish to book this experience within seven (7) days, please call the hotel and inquire about availability (843) 722-2345.